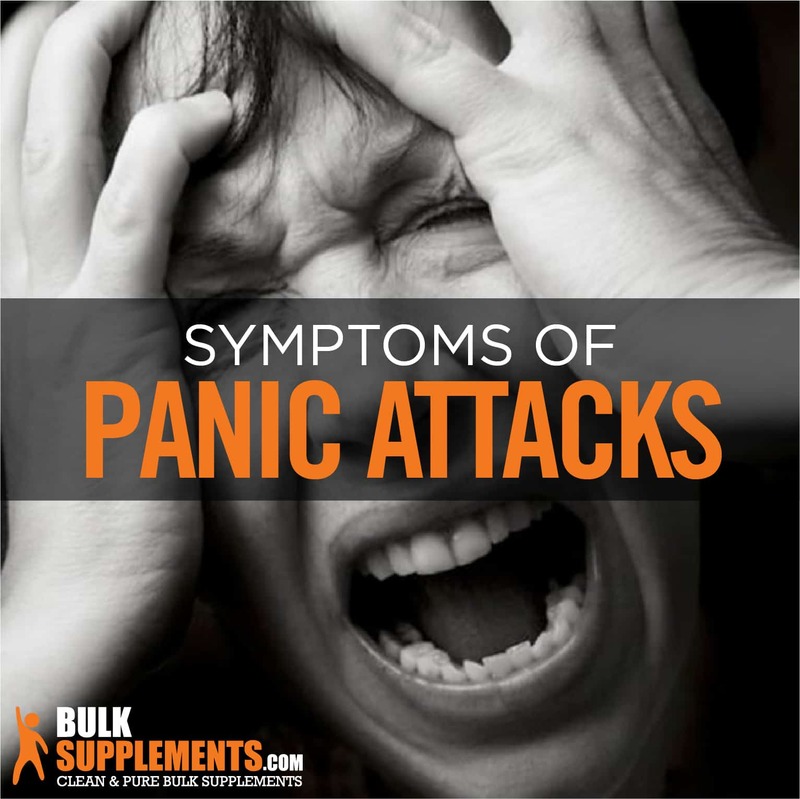 A panic attack is the sudden onset of fear that often triggers a physical reaction. Panic attacks can occur without any apparent cause and when there is no real danger present. However, this intense surge of fear can be debilitating (x). Panic attacks come with a host of different symptoms that can be terrifying when they occur. When managing panic attacks at home, it is important to come to an understanding that there may be possible environmental, health and psychological factors contributing to the onset of an attack. With the knowledge of symptoms related to a panic attack, it can also become easier to remain calm and overcome the episode without medical intervention. It may be ideal to work with a healthcare professional in diagnosing and treating an underlying panic disorder as well as implementing lifestyle changes to help you avoid future attacks. Thankfully, they can be managed and treated in a number of different ways. Panic attacks are often mistaken for anxiety attacks. Although there are a number of distinct similarities between the two, they are different. An anxiety attack is usually associated with a specific stressor and will happen as a reactionary response whereas a panic attack is unprovoked and unpredictable. Anxiety attacks often go away once the stressor that triggered them disappears. This usually makes anxiety attacks short-lived and the symptoms will subside rather quickly. Panic attacks, though, can last for extended periods of time. They may worsen as physical symptoms become more intense, but the environmental factors remain unchanged (x). The onset of symptoms related to panic attacks will come on suddenly and last for varying lengths of time. Most will only last up to 20 or 30 minutes. However, it is possible for them to last up to an hour. Once you have experienced a panic attack, you gain the basic knowledge of the how terrifying it can be. The sheer intensity can make even the idea of having another panic attack in the future cause anxiety, potentially worsening an existing panic disorder over time (x). The vast majority of symptoms related to a panic attacks are physical. However, some symptoms can be psychological. Generally, an attack will incorporate both a physical and psychological reaction. Depending on the intensity of the physical reaction, it is easy to confuse a panic attack with a heart attack. In fact, it is common for patients struggling with panic disorders to visit the emergency room thinking that they had a heart attack. The thought of having a heart attack on top of the already existing symptoms will more than likely worsen and extend the extreme anxiety (x). Panic attacks, in general, will occur suddenly. They may even occur in your sleep. Nocturnal panic attacks have the same symptoms as other panic attacks, but the main difference is that they will suddenly jolt you awake. Usually, these episodes will not last as long as other panic attacks and will subside within minutes. However, it may take time to settle back into a deep sleep (x, x). If you have experienced more than one or two of the symptoms listed above, then you have likely experienced a panic attack. If you have experience them often and for extended periods of time, perhaps worsening as you have more, then it is possible that an underlying cause may be present. No matter the severity or type, it is important to discover the cause. Though panic attacks are relatively common for most adults, the specific cause is relatively unknown. When experiencing a single panic attack, there is usually not an underlying health condition. However, when frequency and severity increases between attacks, the likelihood of an underlying condition is higher. Some medical professionals believe panic disorders have a strong connection to genetic makeup. Others, however, link it more closely with extreme stress and anxiety (x). Panic attacks are often a result of various mental health conditions. The most common mental health conditions associated with them include panic disorder, anxiety, PTSD and agoraphobia (x, x). Psychological and mental medical disorders can be difficult to diagnose properly. They take time for both the patient and doctor to understand. Working closely with a mental health expert can provide the appropriate tools necessary to overcome the onset of a panic attack. Depending on the severity and the frequency of your panic attacks, it may not be necessary to seek medical advice. With that in mind, taking time to find ways to work through these episodes will be key until the cause of the chronic panic attacks is evident. The majority of medical treatments surrounding panic attacks will occur after a cause is found. Usually, they will include a number of different behavioral and psychiatric treatments. These types of treatments can be very effective, but it may also be beneficial to identify things you can do at home to help avoid future attacks. A number of herbal remedies have proven track record of treating panic attacks. 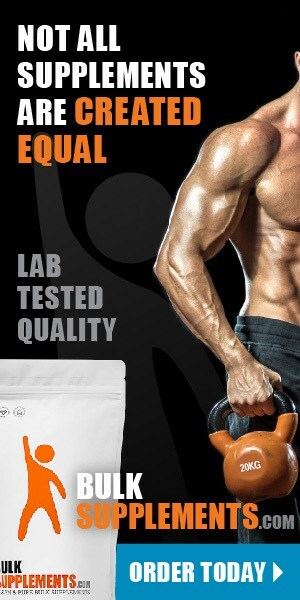 They are also easy to implement as dietary supplements. Any sort of implementation of a dietary supplement or major lifestyle change should be discussed with a trusted health care professional before the implementation occurs in order to avoid adverse reactions and/or side effects (x). Chamomile can be used in the form of tea or as a dietary supplement. It is famous for its calming and soothing capabilities. Chamomile can be especially helpful when consumed before going to sleep (x). Known for lowering blood pressure, L-theanine can also help to lower your heart rate and act as a relaxation agent (x). Kava kava can be especially helpful for nocturnal panic attacks. After all, it is a natural sleep aid. Not only that, but it has been used in herbal medicinal practices to ease muscle tension and promote relaxation. It can be taken as a dietary supplement or consumed as a tea. There has been reported adverse side effects with the consumption of kava kava and alcohol (x). Ashwagandha is a traditional adaptogenic herb and may also help relieve anxiety-related symptoms. It works well for panic attacks because it helps to balance hormones that contribute to extreme anxiety while promoting relaxation (x). Lemon balm can be taken strictly as a supplement, but is popularly taken as an addition to tea. It can also be grown at home and used for cooking. Lemon balm has lengthy history as an herbal remedy for anxiety thanks to its calming properties. It can also relieve general stress and improve mood (x). Exercise can help relieve stress, and yoga has long been a useful therapy for physical anxiety. The combination of the two can be greatly beneficial in easing causes of panic attacks and alleviating some symptoms. Depending on your pre-existing physical activity levels, you may need to consult a medical professional before implementing certain physical activity. However, just walking regularly may be enough to lower rates of stress and anxiety (x). Knowing how to effectively calm yourself down when you are having a panic attack can be important, but it is sometimes more beneficial to know how to relieve day-to-day stress in order to prevent future occurrences. Implementing certain dietary agents that have calming effects can help to avoid medications that would do that same thing. If attempting to phase out medications for your anxiety, it is imperative to work closely with our doctor as weaning off certain anxiety medications has been known to cause severe symptoms. Creating daily routines and improving time management can be hugely beneficial (as can implementing daily exercise and yoga). Body and mind affect one another greatly, so it is important to understand both in the prevention of panic attacks. Panic attacks are scary, and after experiencing one, the thought of having another one can bring on more anxiety. It is hard to say what causes them since there are a number of environmental, stress, physical, genetic and psychological factors involved. Understanding that they are not immediately harmful to your life is also important. Although the feeling of impending doom can be overpowering, knowing what a panic attack is and what they feel like can help to avoid unnecessary visits to the hospital. If you are able to visit a doctor, there may be a diagnosable underlying health condition you are able to treat in order to rid your life of panic attacks. If there is not a conclusive diagnosis for you, then it may be important to start to implementing lifestyle changes that can make day-to-day life less stressful.